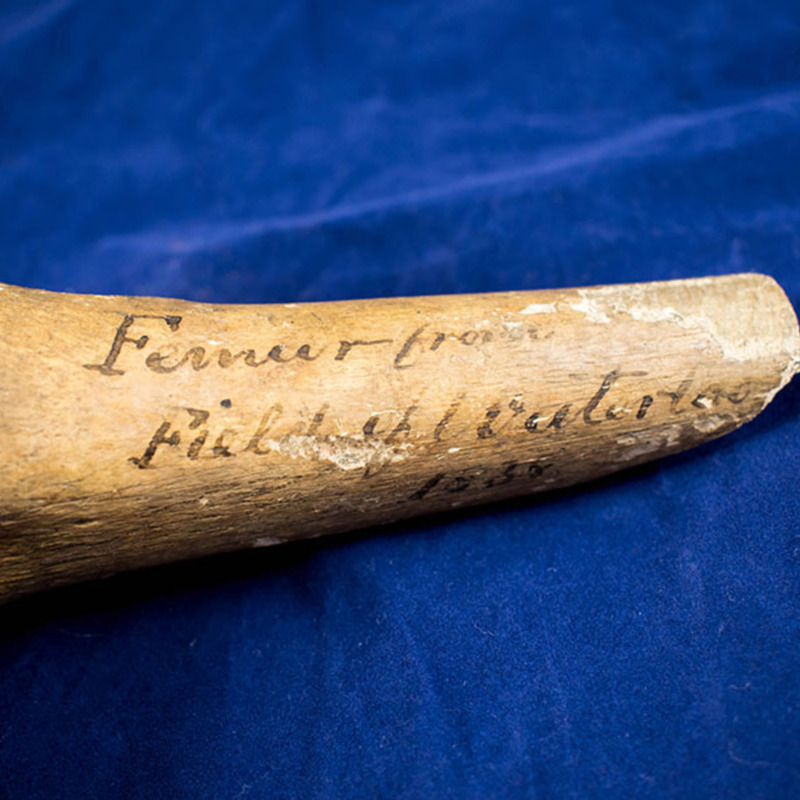 Pictured here is a sample of the distal region of the femur found on the Fields of Waterloo, where the Battle of Waterloo took place on 18th June 1815. 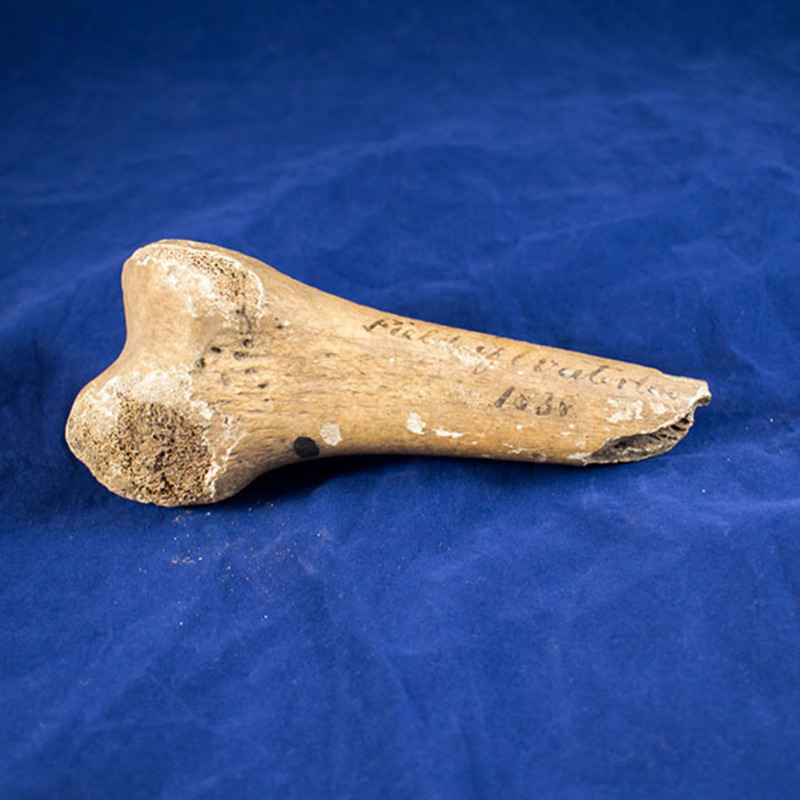 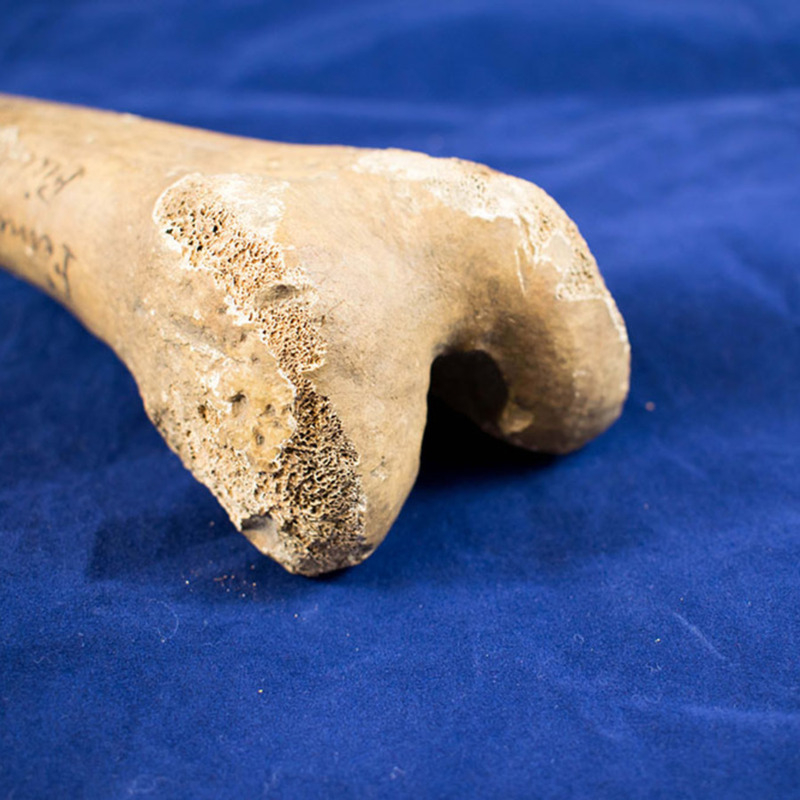 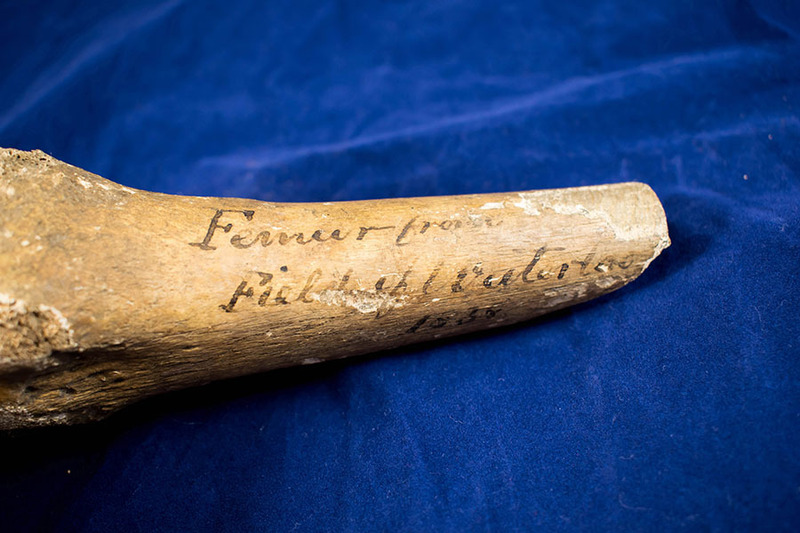 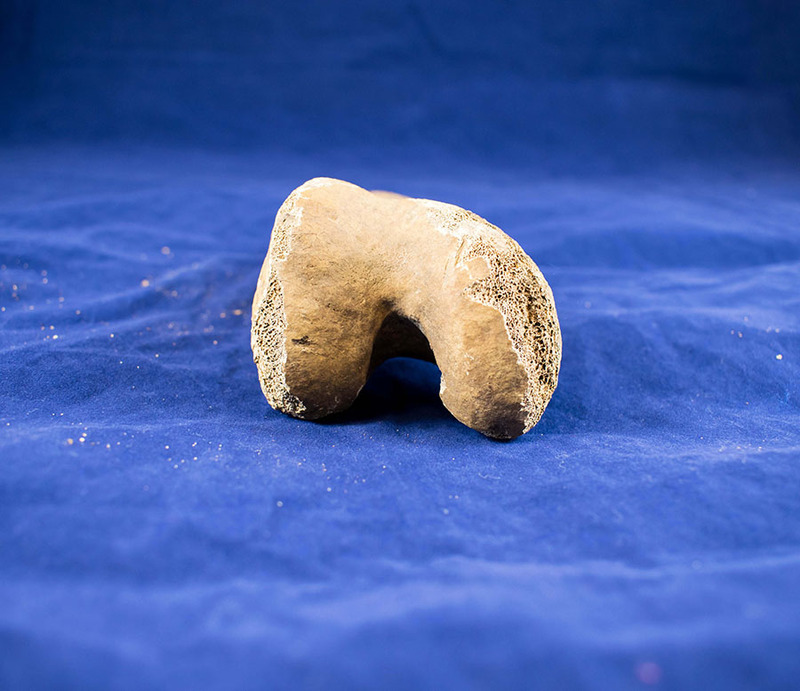 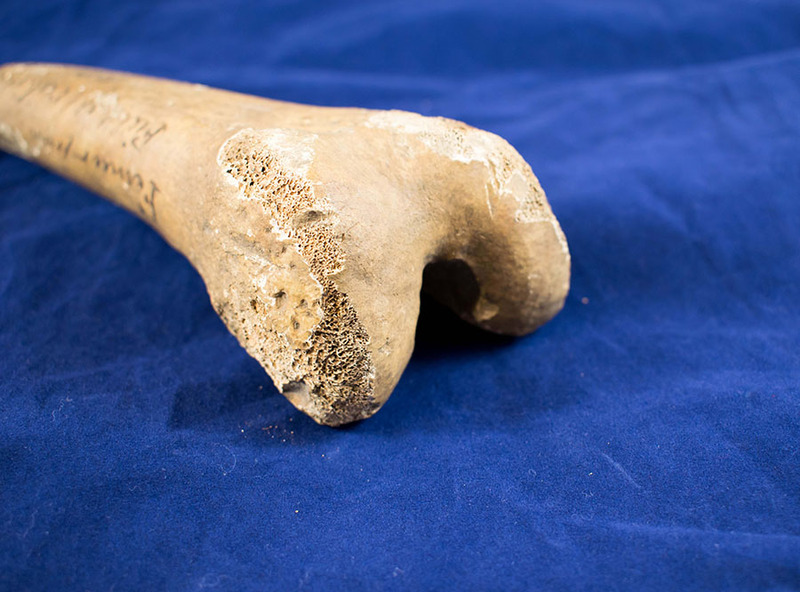 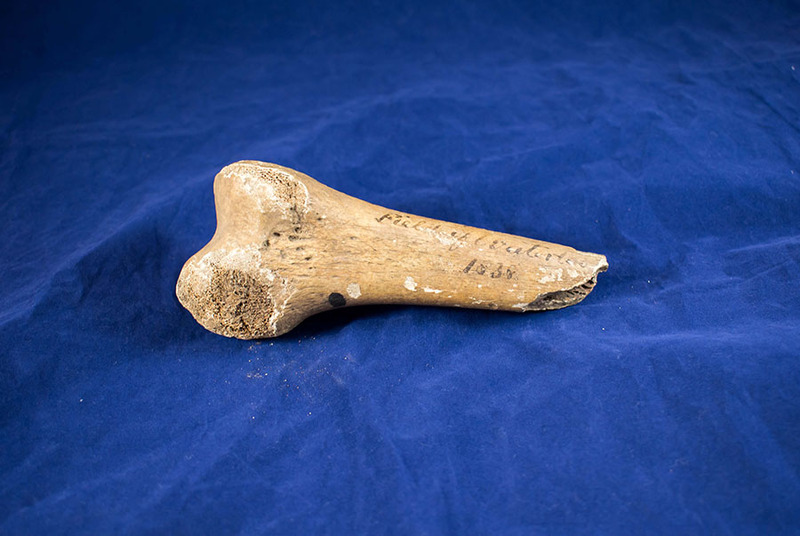 “Distal Portion of a Femur from the Battle of Waterloo,” Heritage, accessed April 23, 2019, https://heritage.rcpsg.ac.uk/items/show/48. 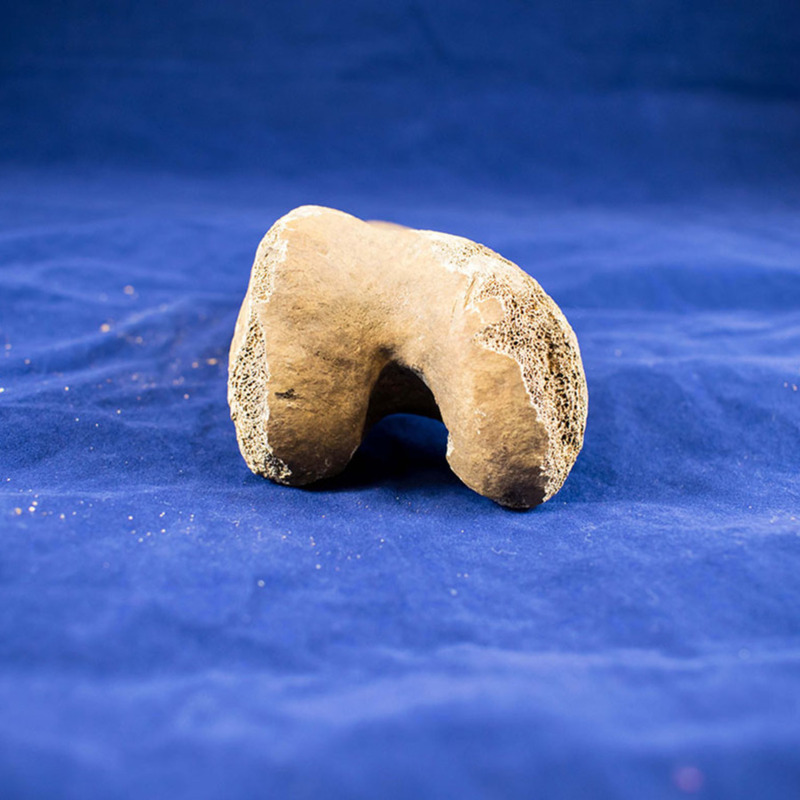 Description: Pictured here is a sample of the distal region of the femur found on the Fields of Waterloo, where the Battle of Waterloo took place on 18th June 1815.